Borned as a French man, Fakear grew to be an artist from the world. 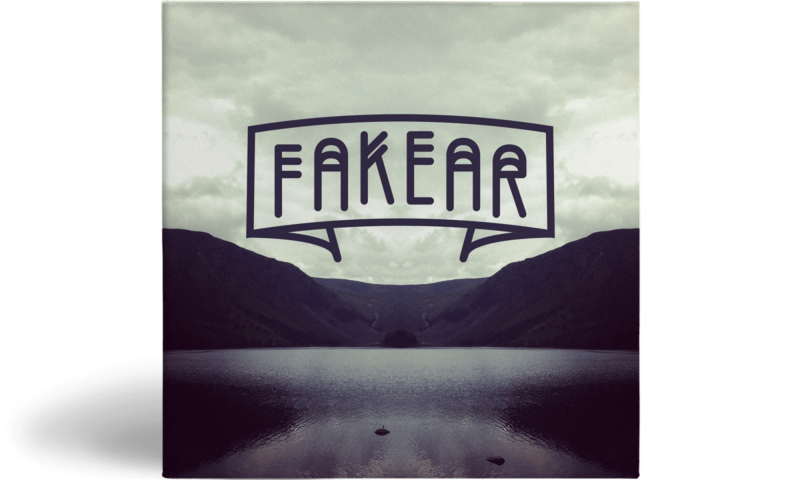 Through a lot of various influences coming from the earth and it’s four elements, Fakear uses his music as a fifth one to create a chemistry that only him can produce. Always sincere weather on record or live, Fakear carries a lot of emotions that people can relate to, creating a fanbase that keep on growing all around the world as he continue to hit the road with love and passion.